Welcome to Music City Bulls near Music City Nashville Tennessee. We are in the outskirts of Nashville Tennessee. Located in Murfreesboro Tennessee we are Tennessee natives born and raised. We are convenient to Nashville, Memphis, Chattanooga, Knoxville, Lexington, Fayette, Atlanta, and Birmingham.. Here at Music City Bulls we pride ourselves in raising XL & XXL Bullies/ XXL Pit Bulls with stable temperaments. Music City Bulls XXL American Bullies have some of the biggest bone, and thickest muscle mass around. Music City Bulls breeds for great dispositions, social skills, good heath, massive build, and correct structure. When purchasing a XXL Pitbull puppy at MusicCity Bulls know you are getting the complete package. Music City Bulls XL & XXL Pitbull puppies for sale in Nashville Tennessee are UKC APBT, and ABKC BULLY registered. 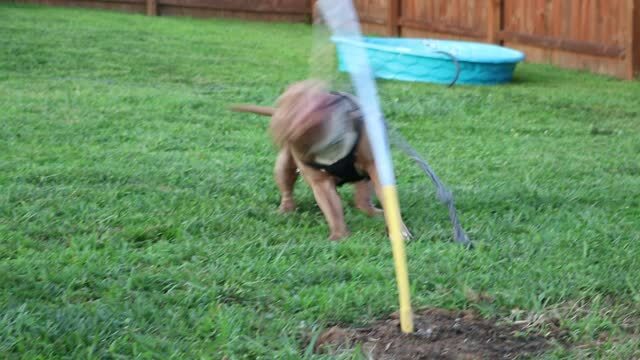 We will produce some of the most muscular, athletic, obedient, intelligent Pit Bull XL American Bullies in the south. Music City Bulls XXL Quality UKC Pit Bull Terriers are family dogs, and they are treated as such. Because they are great companions, and family dogs they tag along in our outings when possible. Just know when you’re out with a Music City BullS XXL PIT BULL it can feel as if you are with a movie star. People stop and want pictures. They do not know they are going to get so much more than a picture. Our XXL American Bullies shower them with love and kisses. People are amazed with their size and temperament. And before you know it a 30 minute outing turns into 3 hours. But Nashville's Music City Bulls loves to spread Bully love. Musiccity Bulls is a hands on kennel. We are there every step of the way for our birthing, and whelping moms. Supervising our mothers and giving our XXL Pitbull puppies quality care, lots of love, and social skills. We hope our XXL Pit Bulls help to change the stigma behind Pit Bulls. We are dedicated to bettering the breed, and the reputation of the Pitbull. These XXL American Bullies are made to love. Music City Bulls American Bullies are socialized, exercised, and cuddled daily. Our XXL Pitties are part of our family, and bring us so much joy. Come visit our American Bully family, and get in on Bully play time. We spare no expense at Music City Bulls. Continually buying our XXL American Bullies toys on a regular basis. 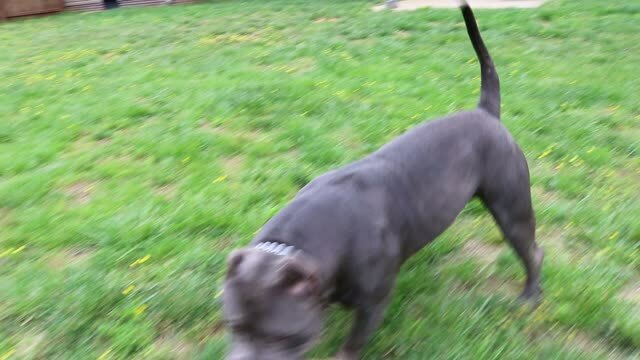 Keeping our XXL Pitbull’s active, focused and happy is a must at Musiccity Bulls Bully house. Our XL & XXL Pit Bulls are fed some of the best quality food available, and are taken to the vet on a regular basis. In fact we frequent the vet so often that we are all on first name basis. Music City Bulls loves to attend dog shows when possible. We ship our XL & XXL Pit Bull puppies all over the United States and internationally. All Music City Bulls customers are screened thoroughly. 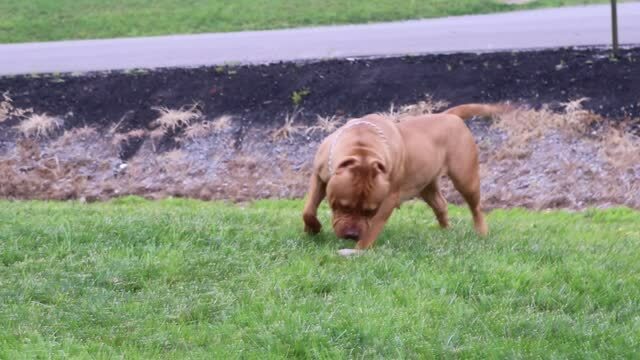 Confirming each and every one of our American Bully puppies for sale in Middle Tennessee. Are placed in loving homes. With Music City Bulls every Pit Bull puppy for sale comes with a certificate of health. We invite you to visit our bully House. So you can see our adult Bullies and, XL & XXL Pit Bull Terrier puppies , and put your hands on them in person. If you cannot visit MusicCitys Bulls, please feel free to visit our photo gallery. Pictures can be deceiving, so we take photographs from all angles. Videos are also a great way to get a true picture of size, build, athleticism, and temperament. We are proud of our American Bullies and have nothing to hide. We are striving to please our customers 100% each and every time. So we take every opportunity we can get, to show off our beautiful XL & XXL BullY puppies for sale. And we have an open door policy. Contact us and we will schedule a time that meets your needs.